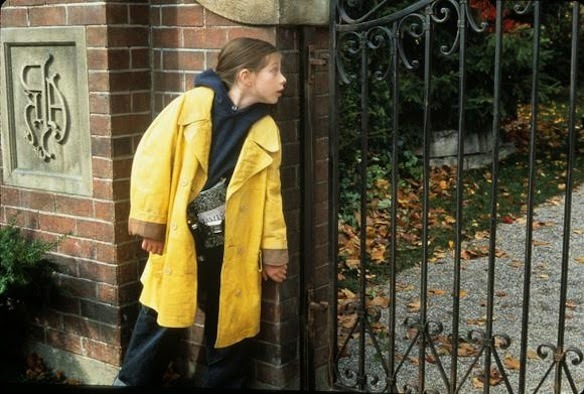 Harriet the Spy’s charm comes from its liberal sprinkling of ‘90s ephemera across a sturdy coming-of-age narrative born in the ‘60s, though these days Harriet’s tech-free lifestyle feels just as quaint as its optimistically orderly urban setting. But even if city kids grow up faster than others, the point remains that they eventually realize they're part of a bigger picture and have to cope with it somehow. In this episode, we navigate the pitfalls of preadolescence along with special guest Blythe Wolber, and come to understand what it's like to walk a mile in someone else's Dickies.